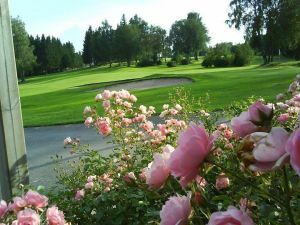 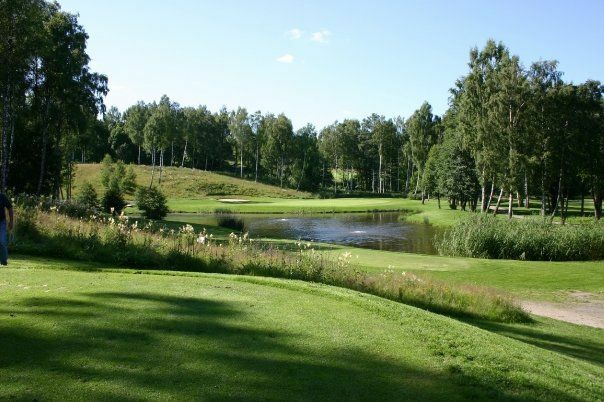 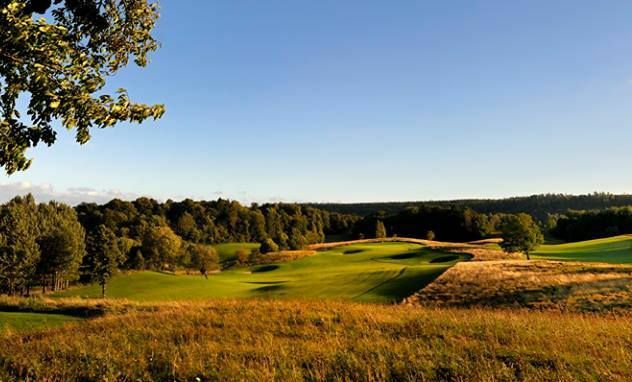 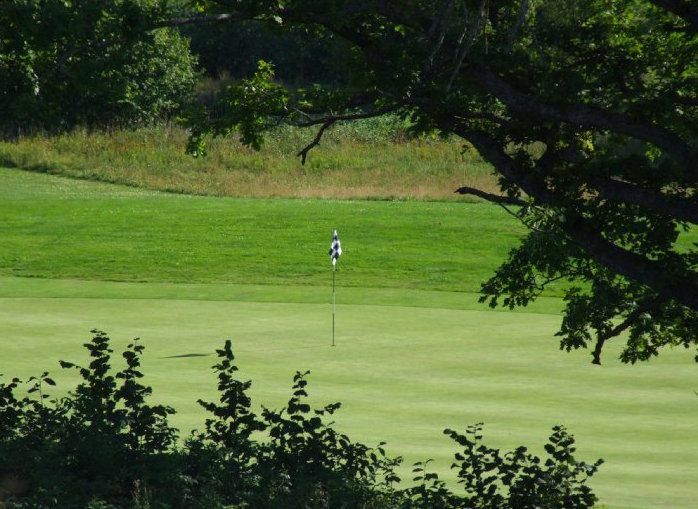 The Skovde Golf Club is a 27 holes undulating parkland and woodland course which provides large undulating greens. 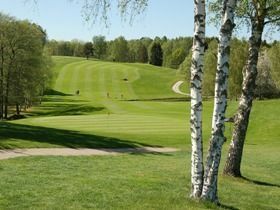 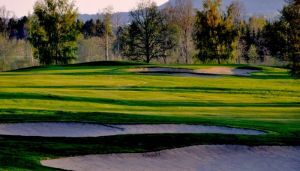 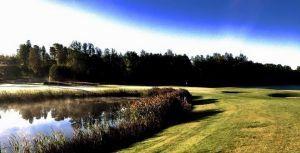 Host Course European Amateur Championship and the Swedish tour. 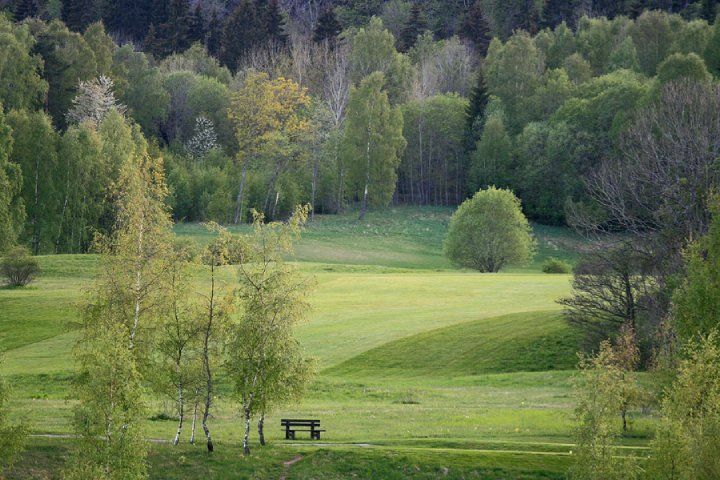 This course was designed by Peter Nordwall. 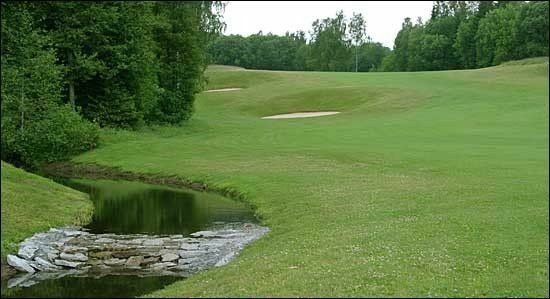 Skövde Golfklubb - Norra banan 9 hål is not yet in our pool of Golf Courses for orders.